All metals is a premium performing Aluminum Oxide wheel for Ferrous Metals including Stainless Steel. High Performance Cut-off wheels feature a thin design for cleaning, slotting and cutting metal and masonry. 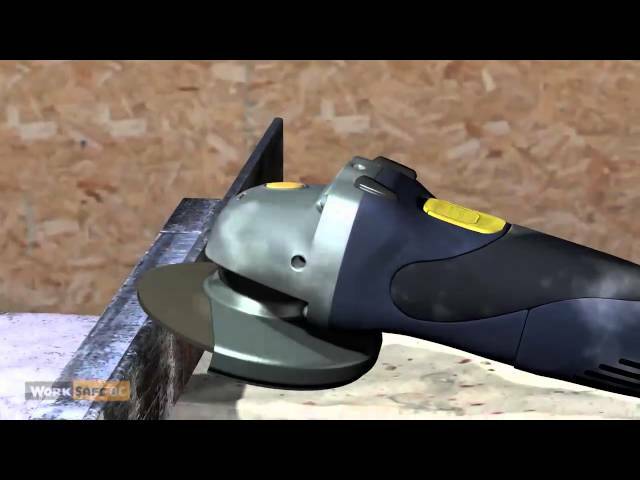 Cutting is smooth and vibration free. Double reinforced for increased life and faster cuts. Ideal for low angle and vertical grinding. NOTE: Only Items 616110 and 617040 are for a Circular Saw.